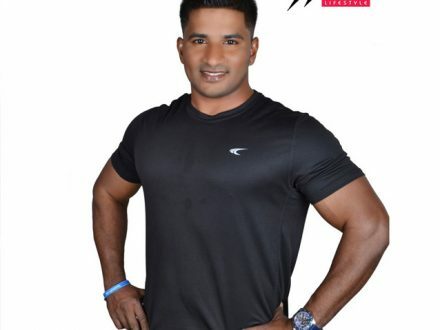 Looking for a great male or female personal trainer in Ajman? The personal trainer profiles listed on this page can come to you to provide your personal training in the comfort of your own home. No training equipment is required, all trainers will provide the necessary training kit for your personal fitness sessions in Ajman, UAE. This page contains personal trainer profiles for mobile trainers in Ajman.